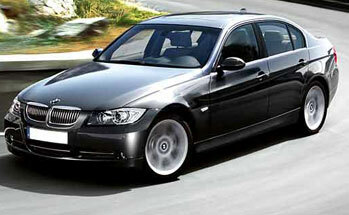 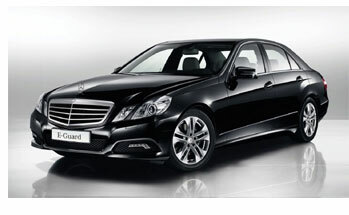 Kumar Travels has standard, full-size, premium and luxury car fleet in Nagpur. 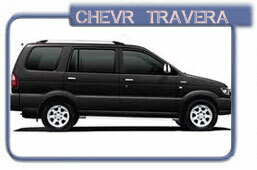 If you need a car fleet for traveling, you will find the best prices for each car class. 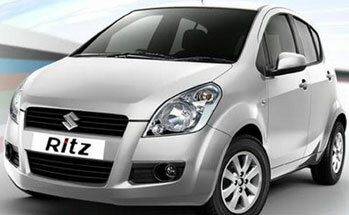 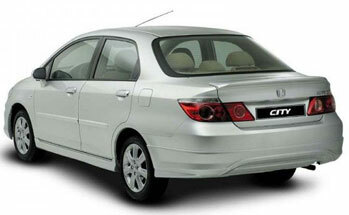 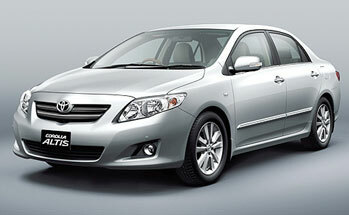 Kumar Travels offers you Nagpur car rental services, for your entire traveling purpose. 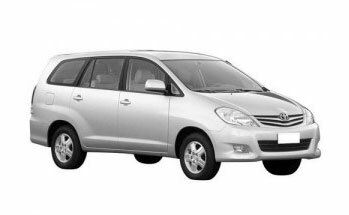 Whether you are traveling on leisure or business need please contact us to get the best and most modern transport fleet at affordable prices. 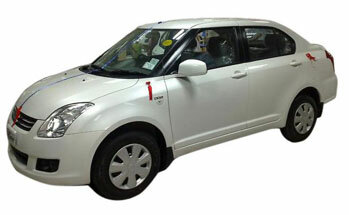 Our team will be pleased to serve you for all your car requirements for cheap cabs in Nagpur and we have good transport fleet to provide that includes Â– Tata Indica car, Tata Indigo car, Ford Fiesta, Ford Ikon, Honda City, Toyota Innova, Mercedez cars, Toyota Corolla, Tempo Travelers, Mini Coach, Large Coaches anywhere in Nagpur as per your requirements.